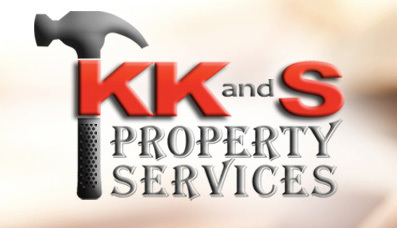 When it comes small or large home repair or commercial roperty services, count on KK&S Property Services. 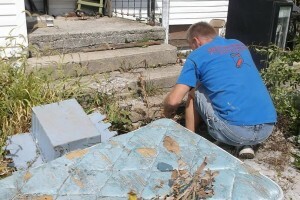 We are a reliable provider of handyman, home repair, remodeling, painting and lawn care services to customers in Findlay / Hancock County and its surrounding communities. 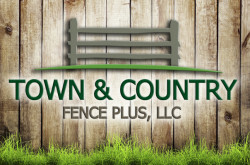 Our locally owned and operated business offers a wide range of services, including remodeling, renovations, painting, landscaping and a myriad of other property services. 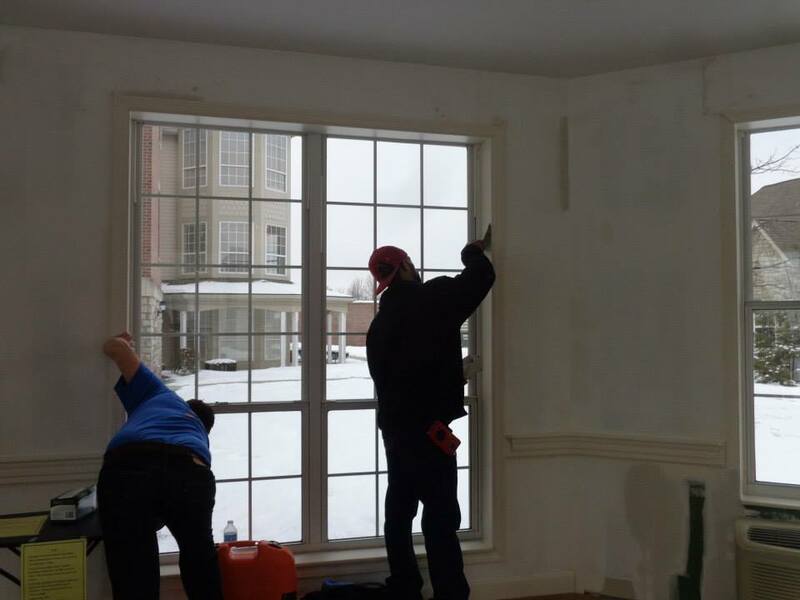 KK&S Property Services is dedicated to providing the most professional and competent home maintenance. Allow our professional team of painters, remodelers and landscapers to assist you with all of your home maintenance and repair needs. 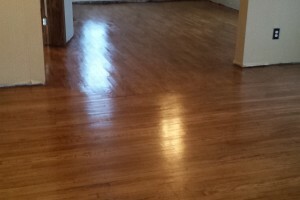 We service commercial and residential properties. If you do not see the service you require, please do not hesitate to call. 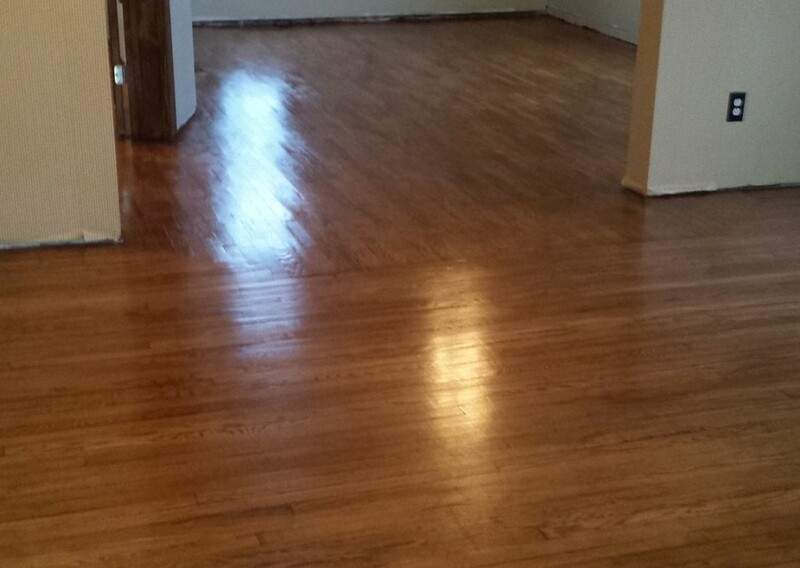 KK&S Property Services will sand and refinish wood floors and strip and refinish woodwork and trim. 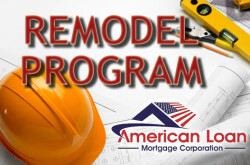 We can remodel baths and kitchens, replace windows and doors and build sheds and decks. Seniors and handicap individuals can have accessible ramps, rails and conveniences installed. 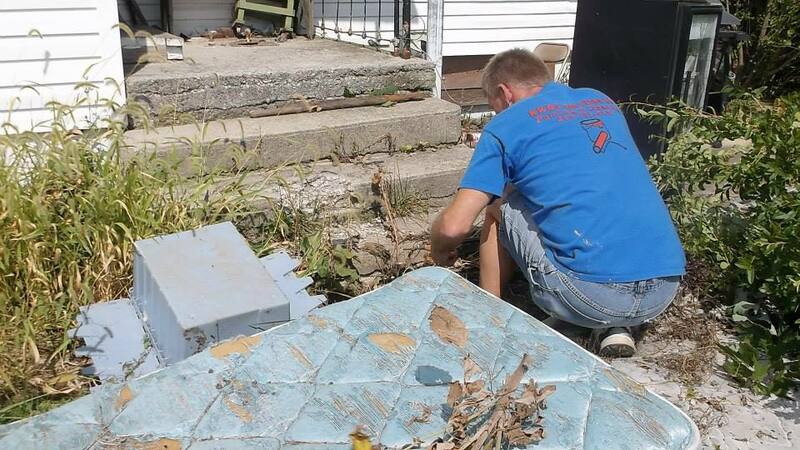 Cleaning services and property preservation – including trash outs, assist property owners in bringing real estate back to prime condition. Realtors and financial institutions can rely on KK&S Property Services to rejuvenate properties and return them to a sellable condition. Trust home and commercial repairs and renovation needs to our expert team. 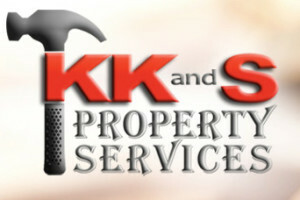 KK&S Property Services offers complete handyman and property services. 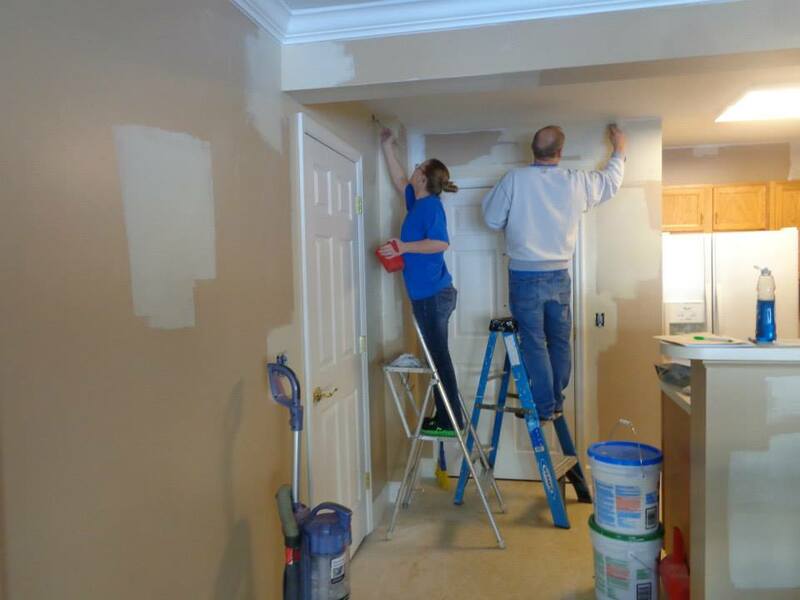 Whether you need light electrical work, drywall service, interior or external painting or general home improvements, our team is committed to meeting and exceeding expectations through quality workmanship and outstanding customer service. KK&S Property Services can handle your “to-do” list. Very pleased with the outcomes of an entire list of “to-dos” given to Koanne and her team. It is nice to know that I can let some of those odd jobs pile up and then hand them over to someone else. Sometimes it simply feels like too much to keep up around the house by myself! Thank you for the extra sets of hands (and backs)! Better than expected. Very pleased with all the yard work her team did. I can’t say enough about Koanne and her crew! My flower beds look the best in the neighborhood after the edge the beds and mulch each spring! Not having a vehicle to haul all that mulch lead me to calling the first time. Seeing how good of a job they did makes me call every spring!